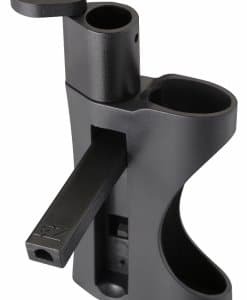 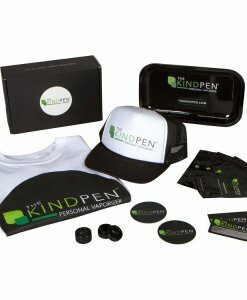 lifetime warranty on most items. 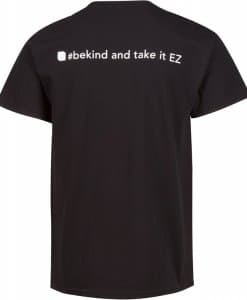 #Bekind and take it EZ! 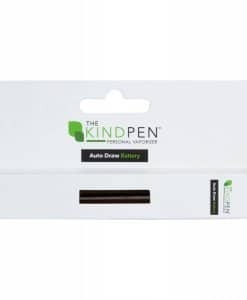 Download our Apple iOS or Google Play App and have fast access to our LIFETIME WARRANTY replacement parts in the convenience of your smart phone or tablet. 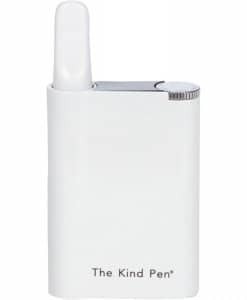 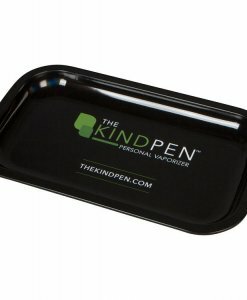 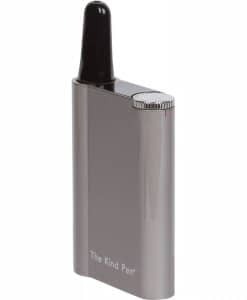 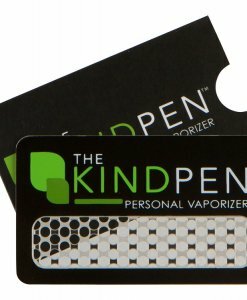 At The Kind Pen, we know when it comes to portable vaporizers there are a lot of options to choose from. 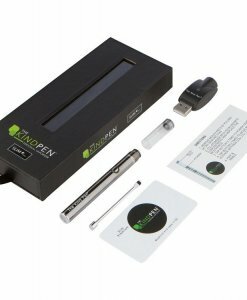 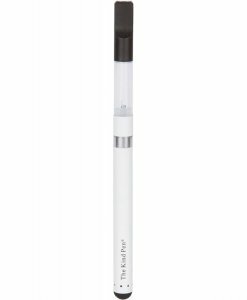 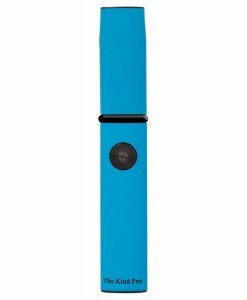 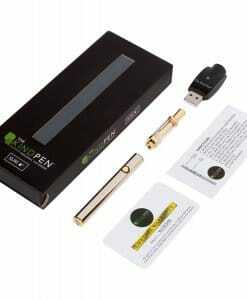 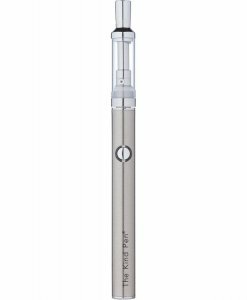 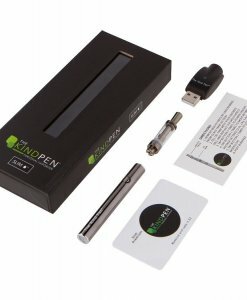 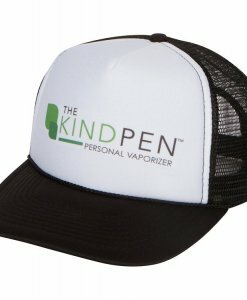 Offering smokers the optimum vaping experience, The Kind Pen has become the standard choice for portable herbal vaporizers. 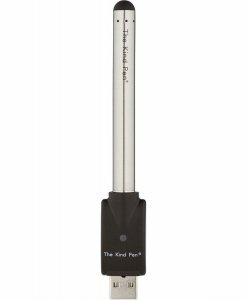 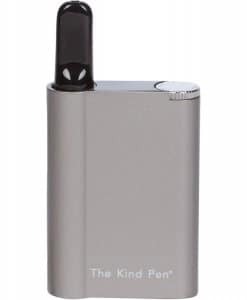 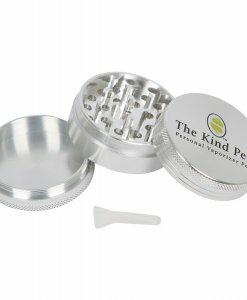 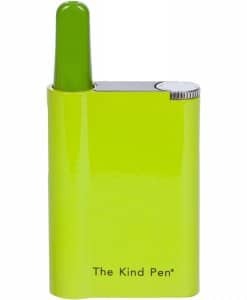 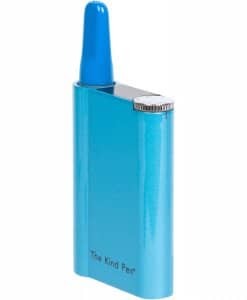 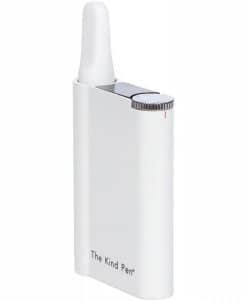 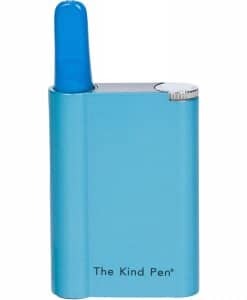 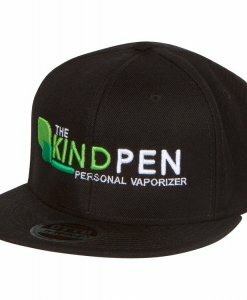 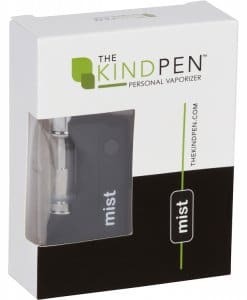 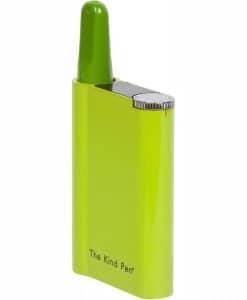 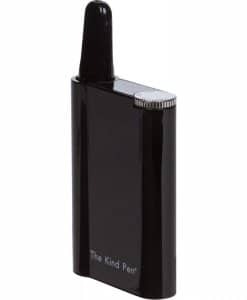 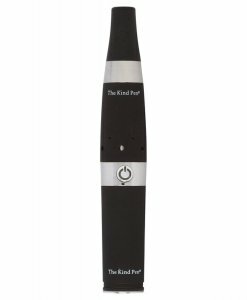 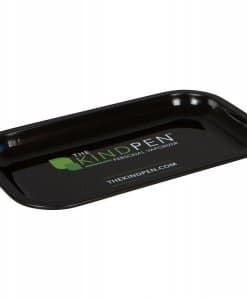 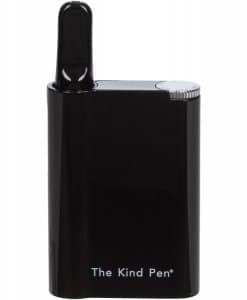 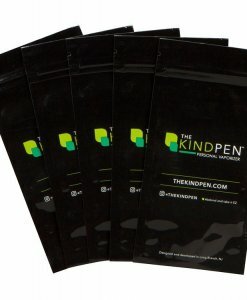 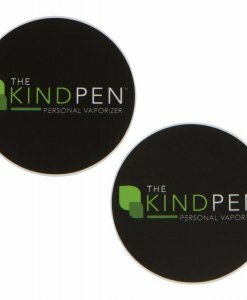 At The Kind Pen, we offer a range of herbal vaporizer products designed to make your vaping experience as smooth as possible. 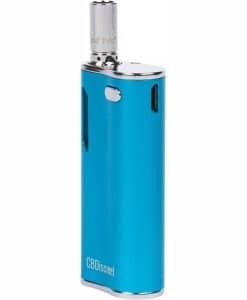 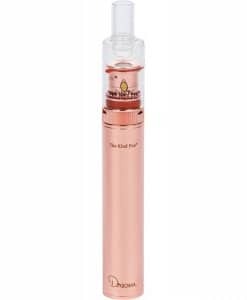 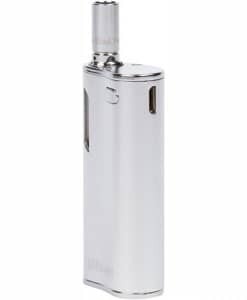 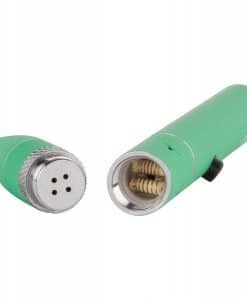 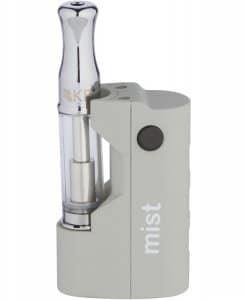 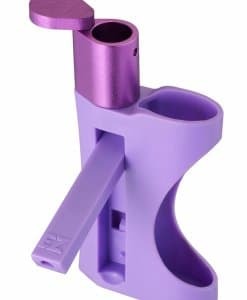 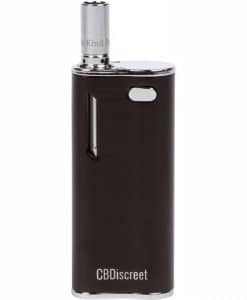 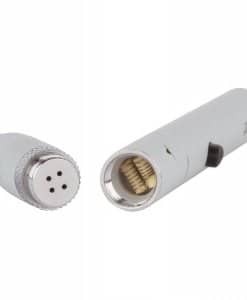 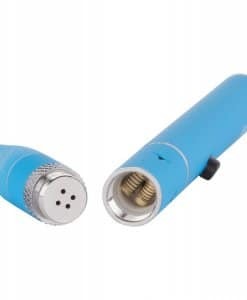 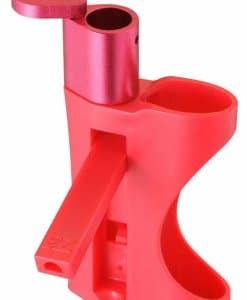 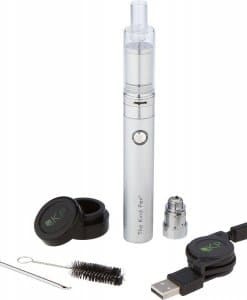 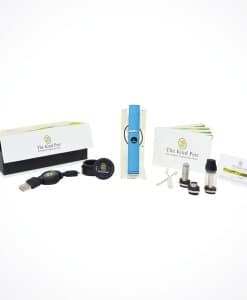 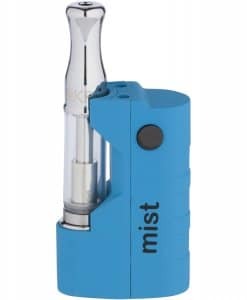 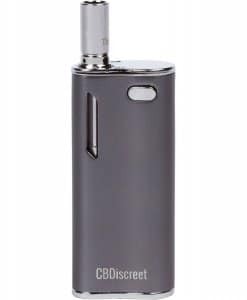 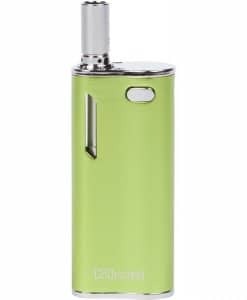 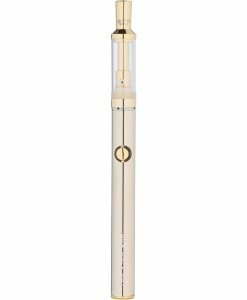 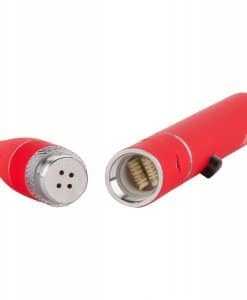 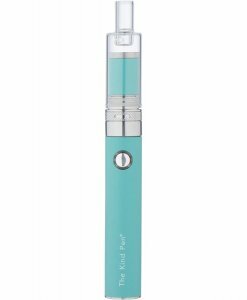 We are confident that you will not find a better essential oil vaporizer, herbal vape pen, or portable vaporizer, period. 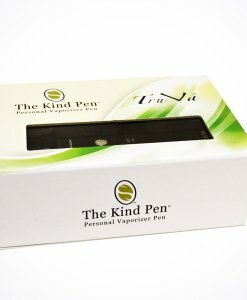 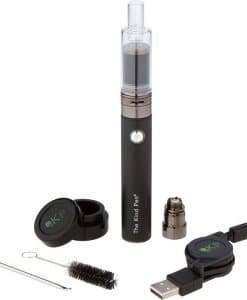 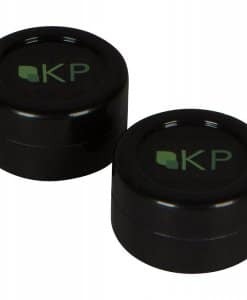 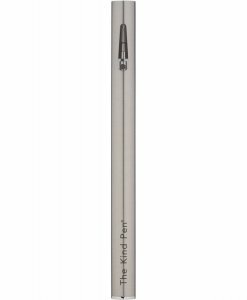 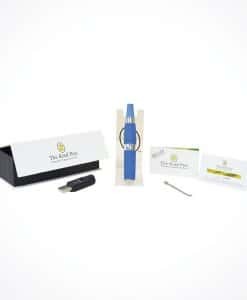 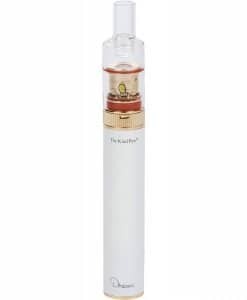 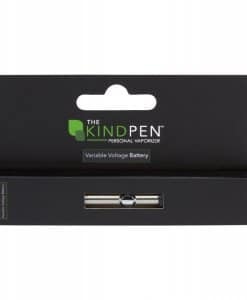 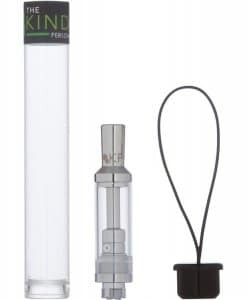 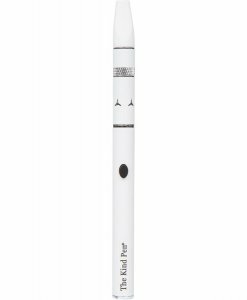 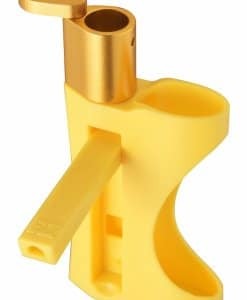 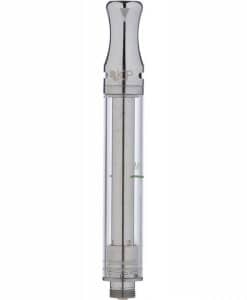 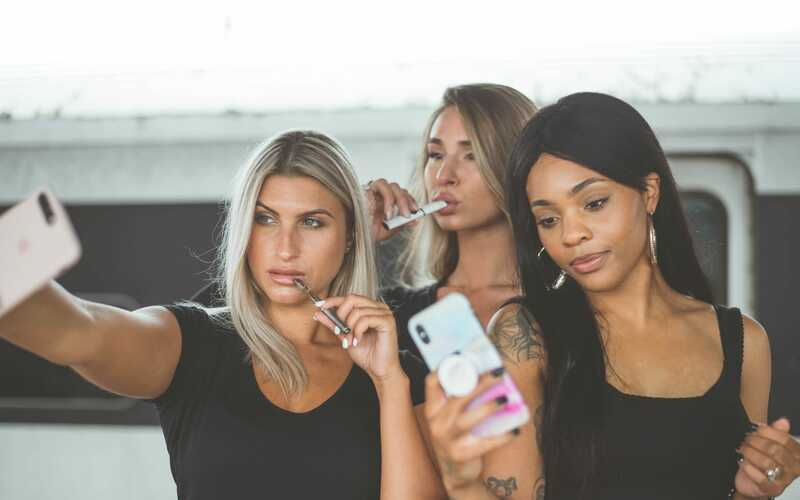 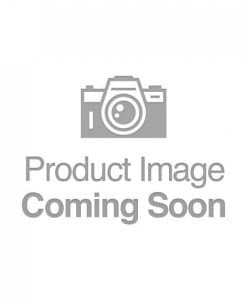 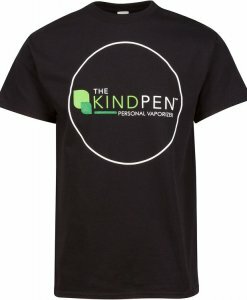 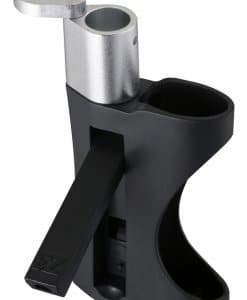 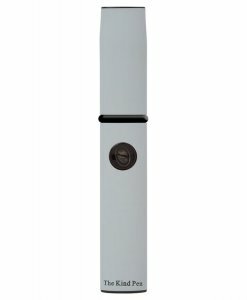 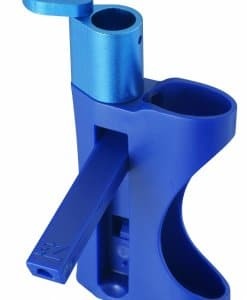 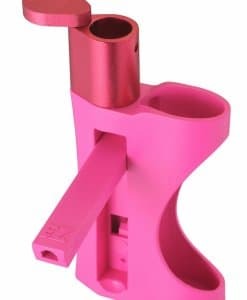 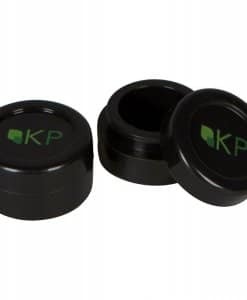 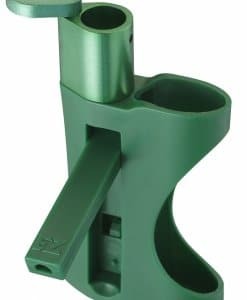 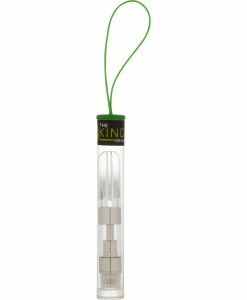 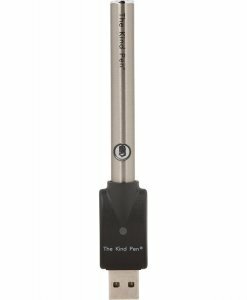 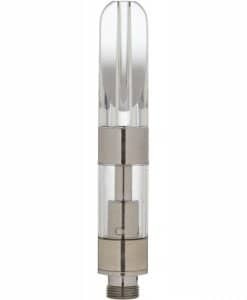 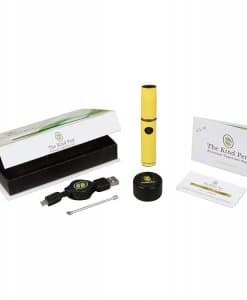 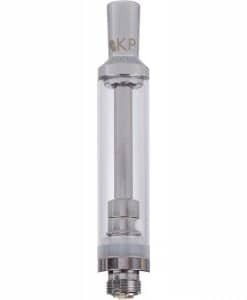 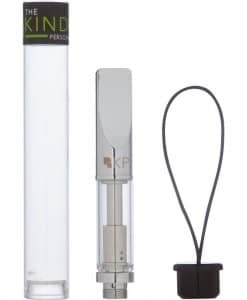 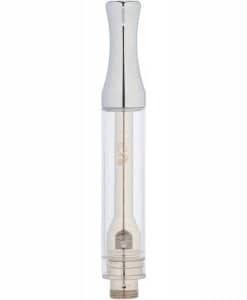 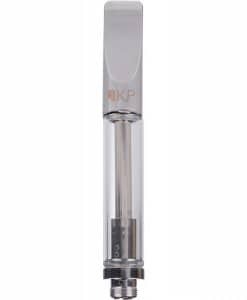 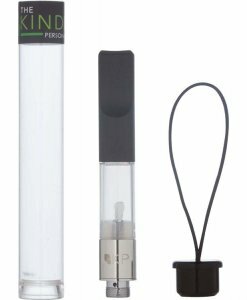 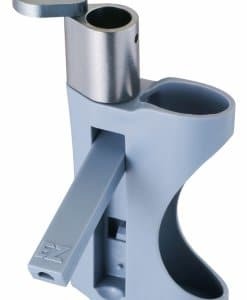 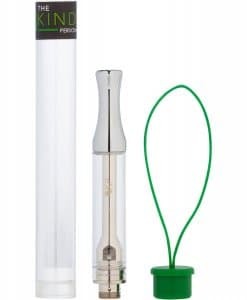 The Kind Pen Status is one of the only herbal vape pen models on the market with a large enough chamber to hold a substantial quantity of dried herb. 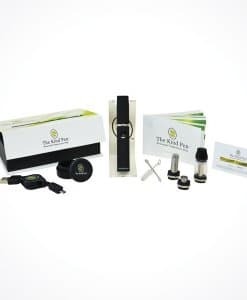 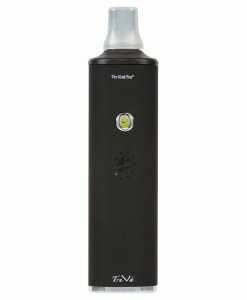 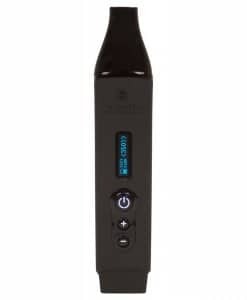 Both it and the TruVa are designed to give users the ultimate herbal vaporizer experience. 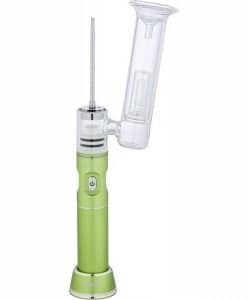 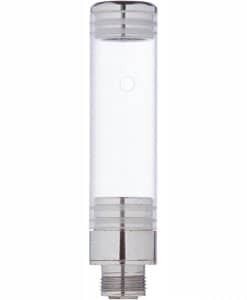 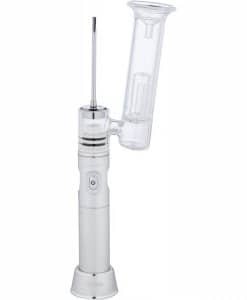 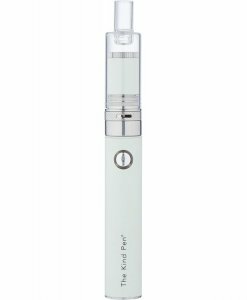 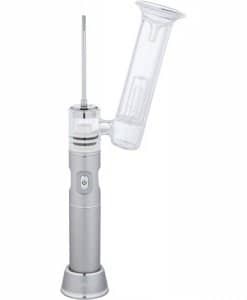 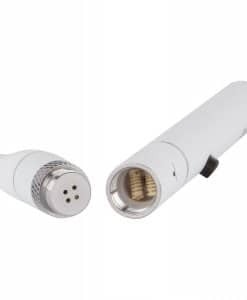 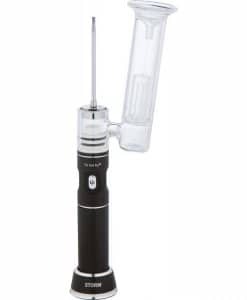 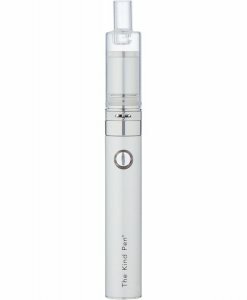 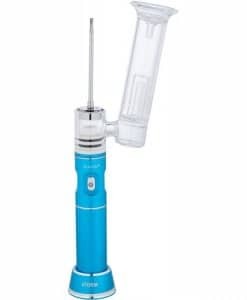 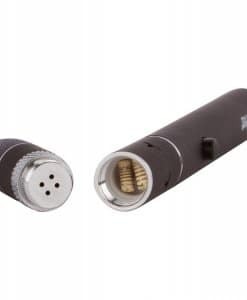 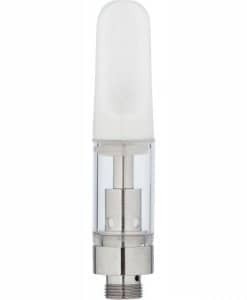 Many of our herbal vape pens can be used for essential oils, dry herbs and concentrates. 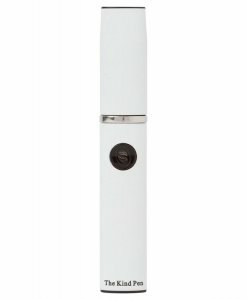 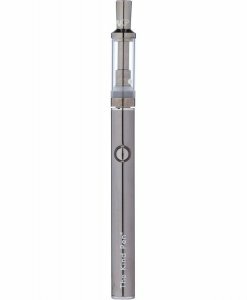 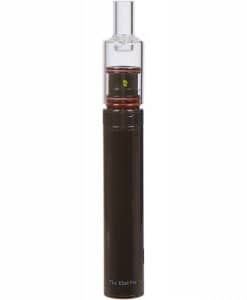 For those who want the best of all worlds, our v2 herbal vape pens are ideal. 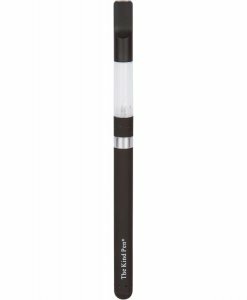 Switch back and forth between flowers, essential oils and concentrates with ease, something few other vape pens can promise. 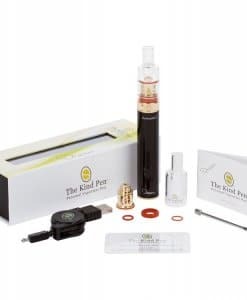 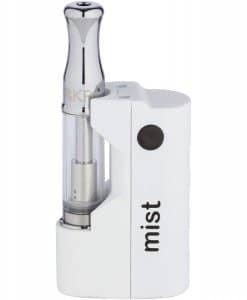 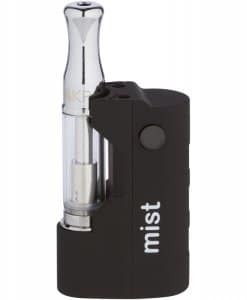 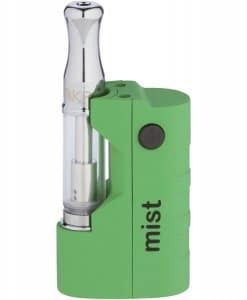 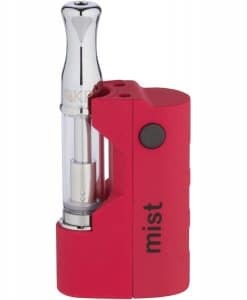 We sell: Essential Oil vape pens, Wax vape pens, Portable vaporizers, Wax vaporizers, essential Oil vaporizers and more! 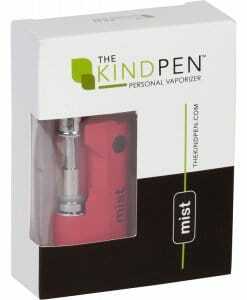 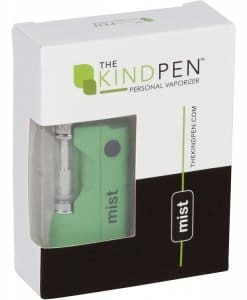 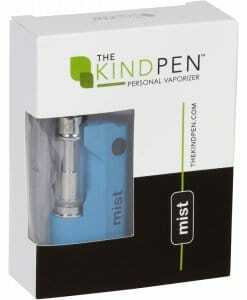 Vaping truly is the way of the future, and The Kind Pen is at the cutting edge of the herbal vaporizer movement. Whatever type of herbal vape pen you need, we have it. 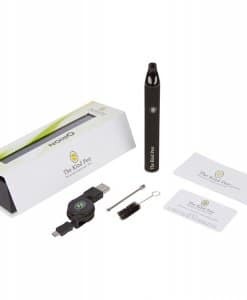 In fact, we are so confident in the quality of our wax vape pens and herbal vaporizers, we offer a lifetime warranty. 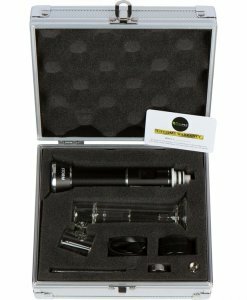 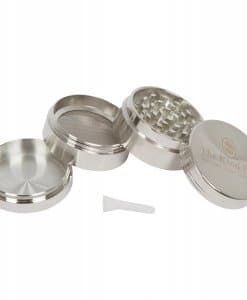 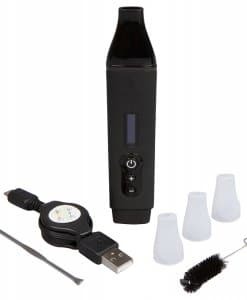 All you need to do is register your herbal or wax vaporizer when you purchase it, and we will send you a replacement if anything goes wrong.